All photos by Amber Feld. From January through March, Amber Feld travels the world producing fashion shows on behalf of Showroom Seven/Seventh House PR's roster of powerhouse clients. This creates a serious problem: She misses ski season. But she found her answer in Mammoth, a friendly mountain town five hours by car (or 70 minutes by plane) from LA or SF, where the chairlifts run through late spring. Last year, she skied on the Fourth of July. MAMMOTH, California – Any given weekend starts fireside at the and ends with me picking up a sandwich for the drive home. The in-between time is filled with gondola rides, tree skiing, trick-spotting, and making a go of it on runs like Cornice, Climax, Dave's, and Chairs 22 and 23. Break at McCoy Station for lunch. Recoup at just a few miles away. I love staying here whenever I come up for the weekend. It's cheap, cheerful, and smells like cinnamon. Count on a roaring fireplace, drinks, and a couple games of pool in the cozy old bar. Nothing beats a seat at the bar for fine dining with a local vibe. I love the sandwiches and pizzas here. Many a time I have had both in one sitting (I recommend the Mexican slice). After skiing on Sunday, I go by and get a big sandwich for the drive home, and eat it while cruising through the Mojave with a setting sun. Drop in on your way to the mountain for good strong coffee, breakfast burritos, vegan scones, and bacon chocolate croissants. Good food at reasonable prices and a special every night of the week (Monday Mickeys and Burgers, Taco Tuesday, Wing Wednesday...you get the idea). Kitteredge has everything a skier could need, including an amazing selection of skies and boots. If you drop off your skis for a wax or tune-up, they will be ready by 7 a.m. the next day. Wave Rave is to snowboarders what Kitteredge is to skiers: Heaven. Now is a good time to pick up hoodies for spring weather on the mountain. 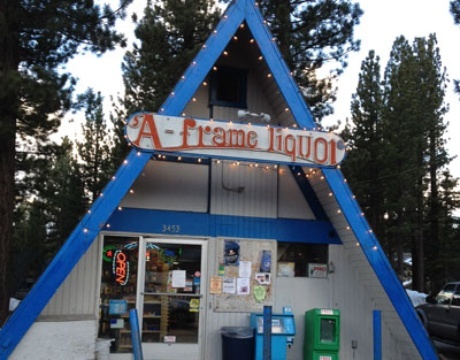 A-Frame is a convenient little liquor shop located on Main Street. Gotta love the bucket of beers near the cash register on ice. One of the many good dive bars in the middle of town, this beer and whisky joint is at the bottom of . Support the local brewery and stop by for a tasting of seasonal beers. Of course, I like the Real McCoy Amber. If you're not too wiped out from the mountain, get beer and play a few rounds of Wii bowling, darts, and pool. Most people drive to Mammoth from Los Angeles or San Francisco. 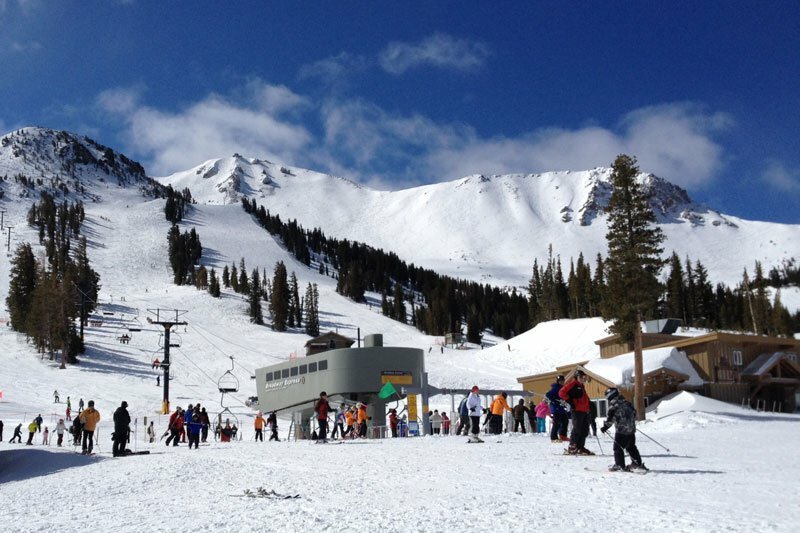 (MMH) is six miles from Mammoth Lakes and is served by Alaska an Horizon Airlines. Был найден мной классный блог , он рассказывает про https://proffitness.com.ua. Amber is the west coast director of public relations for Showroom Seven/ Seventh House PR. She travels for the powder.